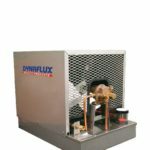 Recirculators - Spot Weld, Inc.
What’s the difference between a chiller and a water recirculator? The major difference between the two is whether or not the unit contains a refrigerant. 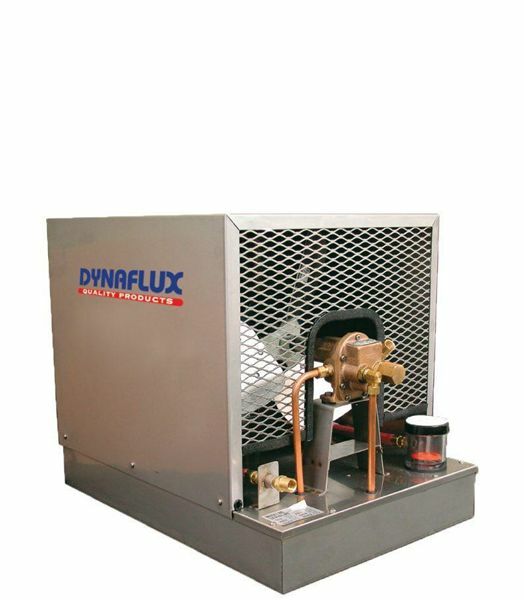 An actual CHILLER will have a compressor and a pump to actively remove heat from the liquid flowing through it, using a refrigerant (much the same way a refrigerator or a drinking fountain works). A WATER RECIRCULATOR does just that; it recirculates coolant through a radiator (much like the radiator in your car). 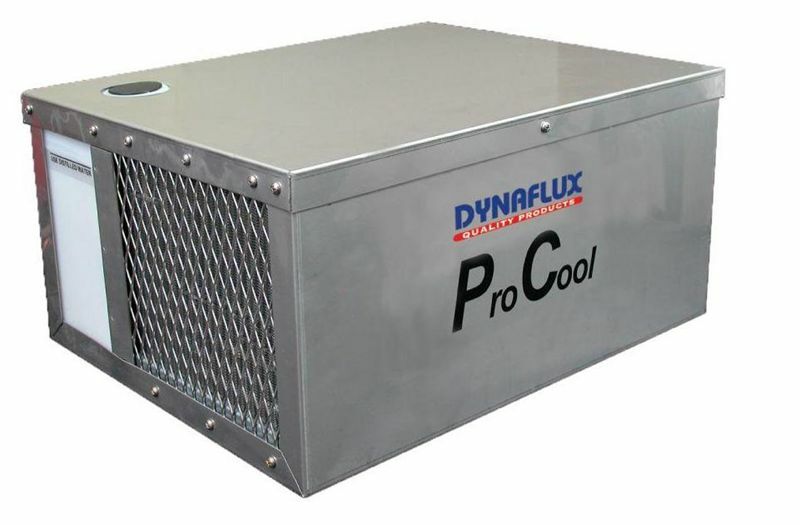 It passively cools liquid by using a heat exchanger and cooling fins. Do I need a chiller or a recirculator? 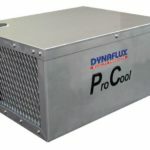 There is no simple rule to determine whether you need a chiller or a recirculator. 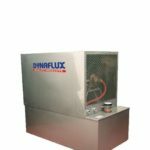 If you are welding in high production, welding aluminum, or other important or exotic applications, a chiller is the clear choice. If the production rate is low, or the machine is used infrequently, a recirculator is probably fine. Please contact us for details. The following generalizations can be used for sizing a recirculator. 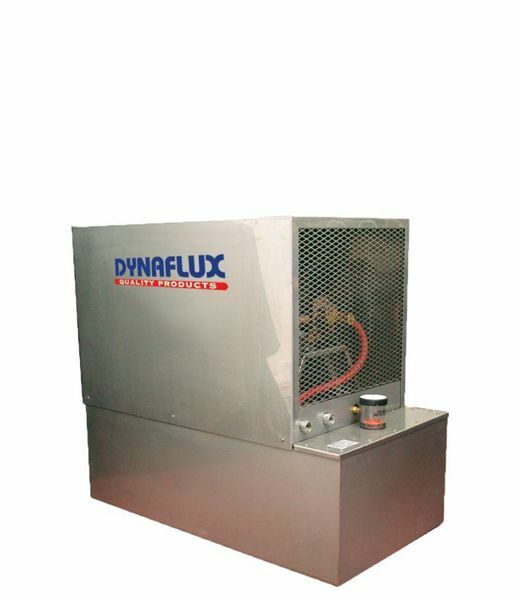 Duty cycle, machine setup, welding material, and many other factors go into BTU calculation. You can reference the Chiller webpage if you’d like to see how to calculate the BTU’s you are generating with your application.